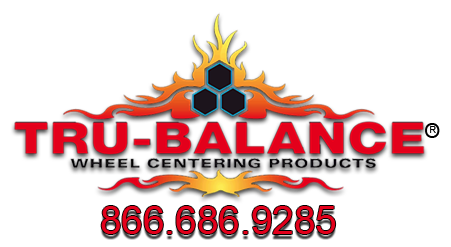 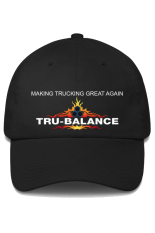 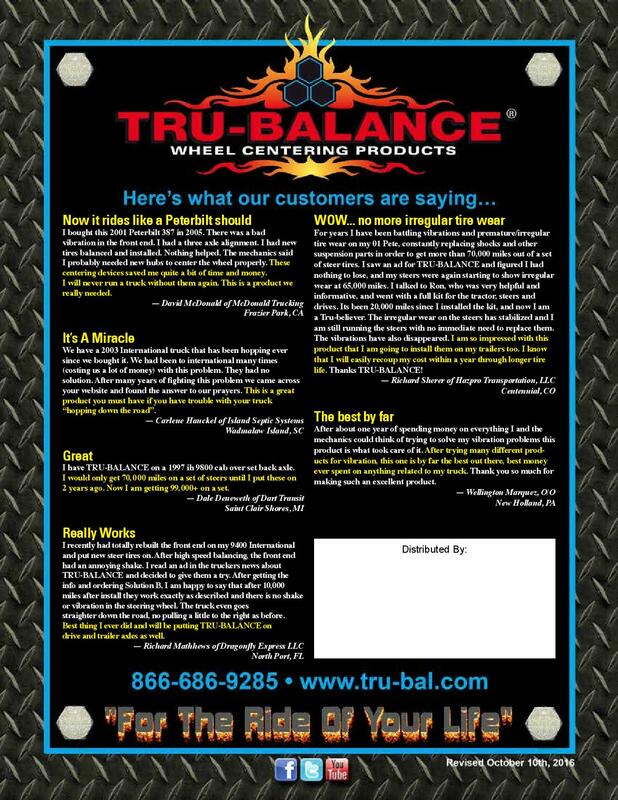 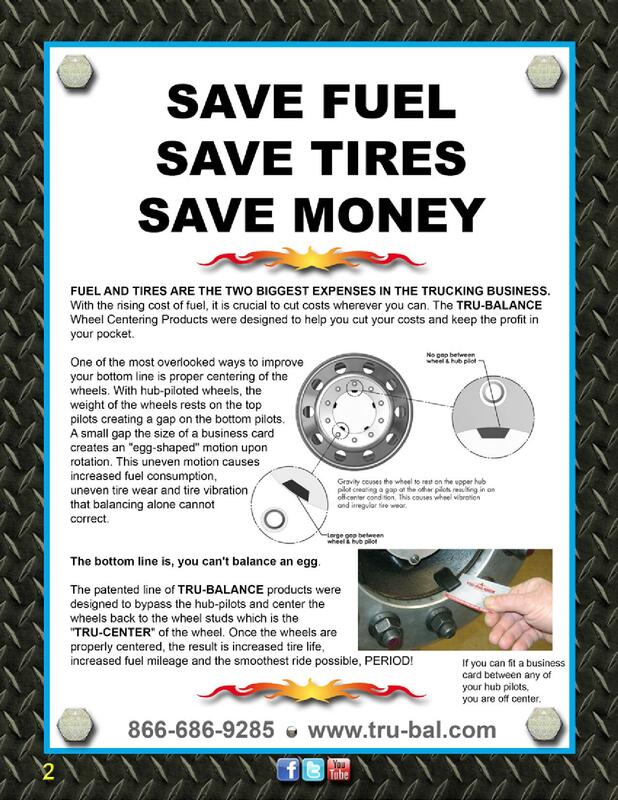 TRU-BALANCE offers several different tools to assist you with your install of any of our products. 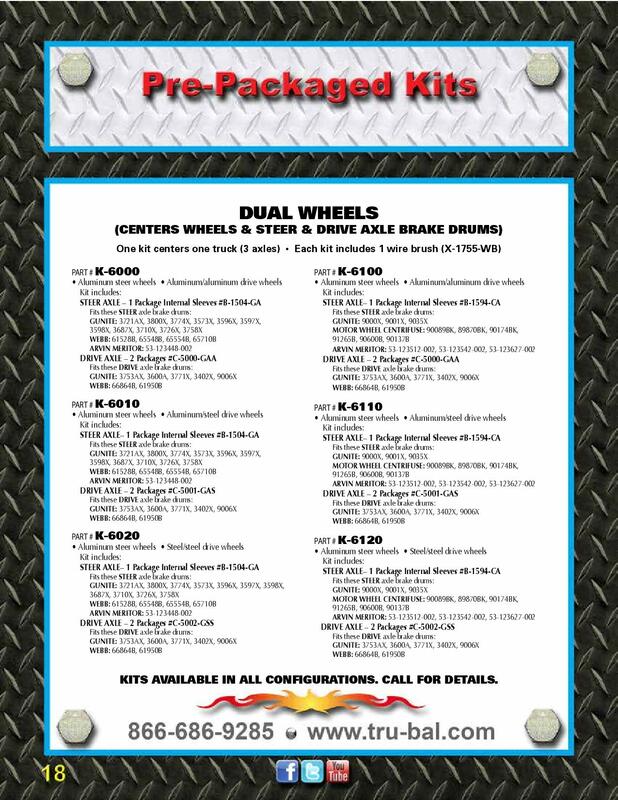 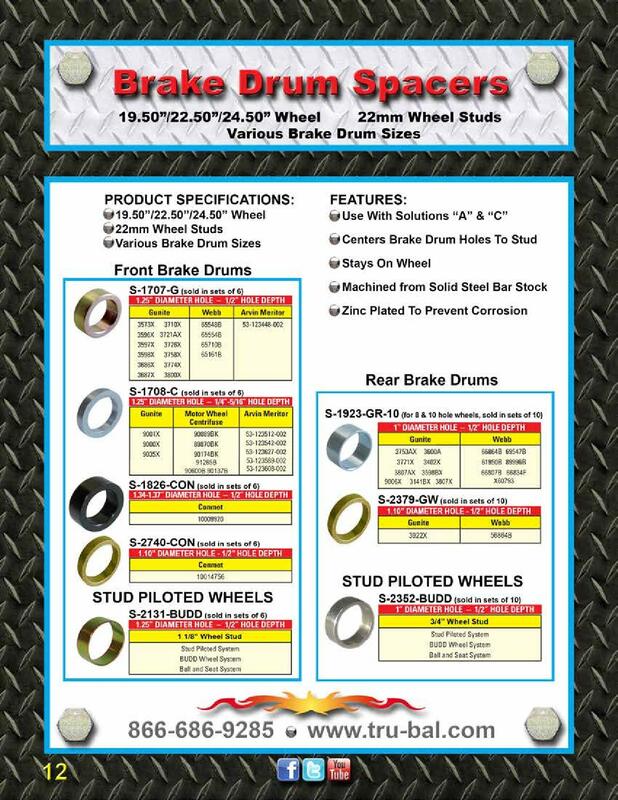 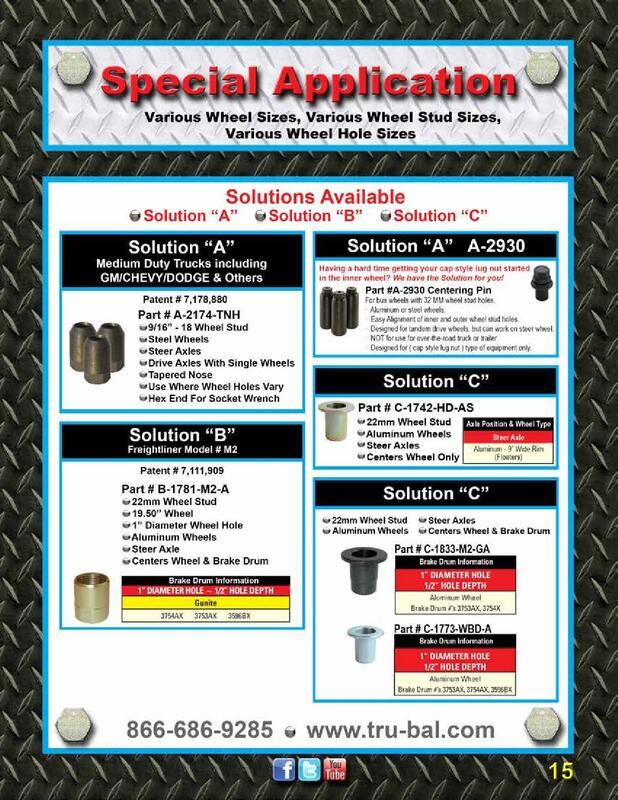 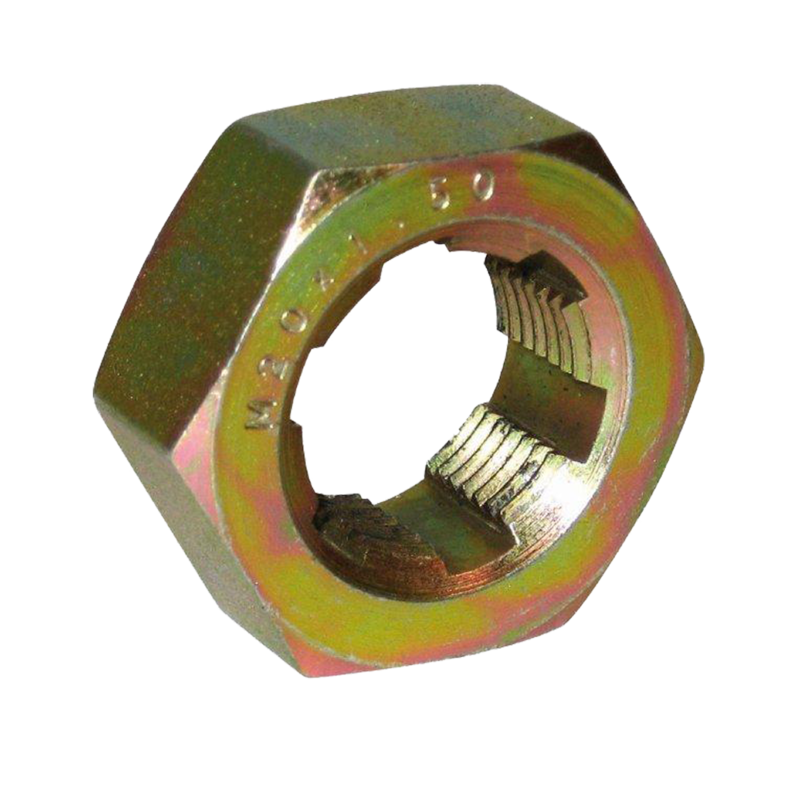 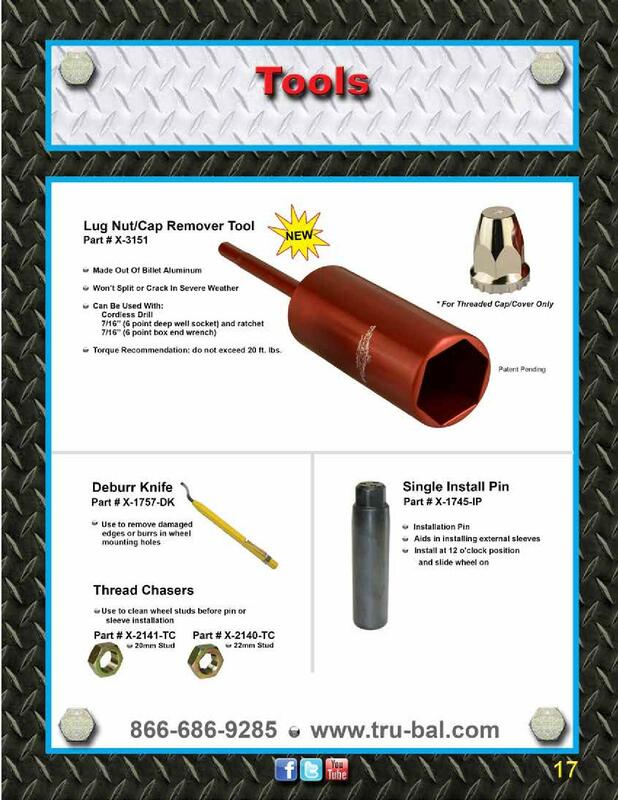 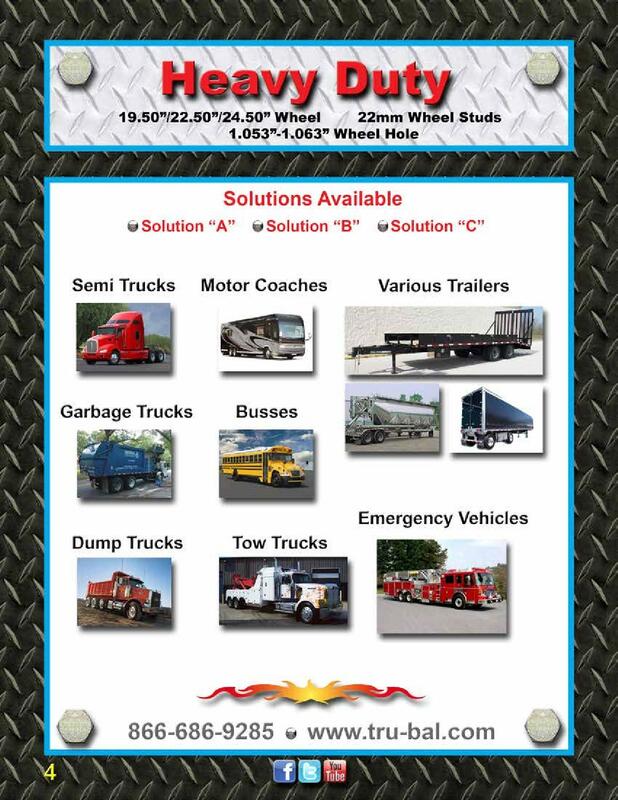 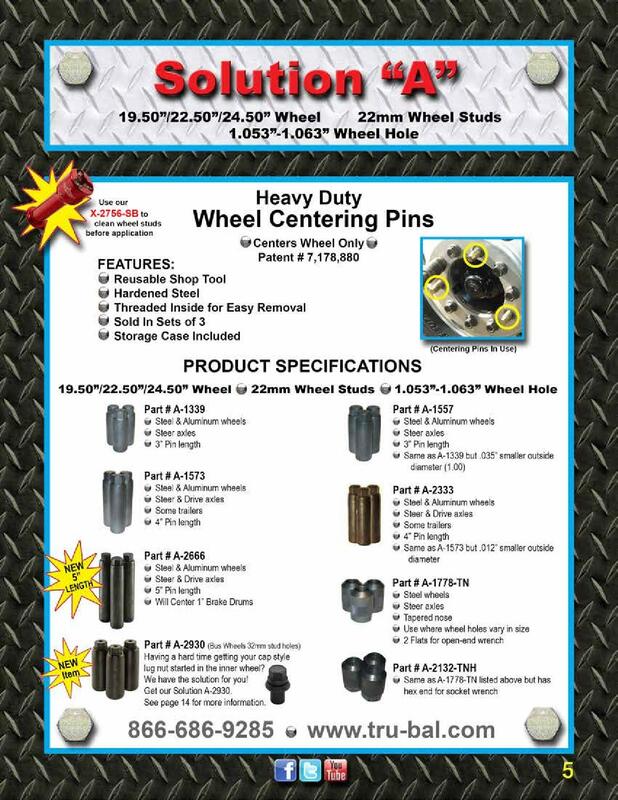 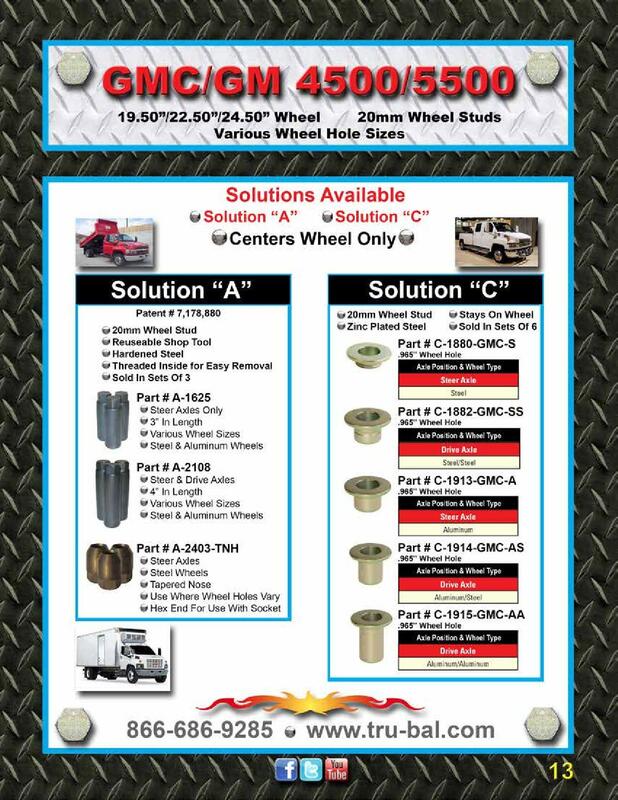 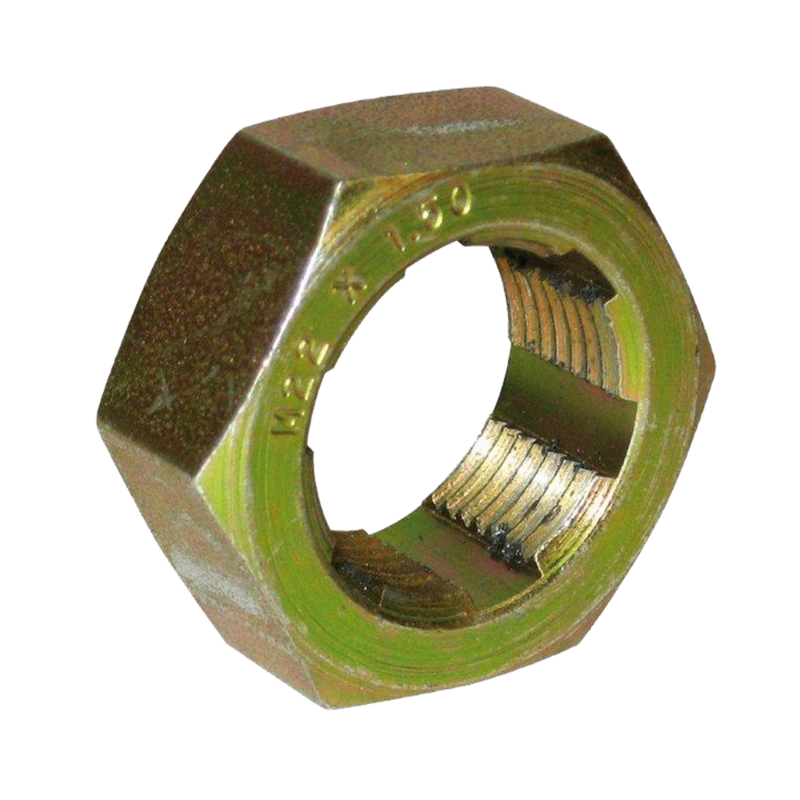 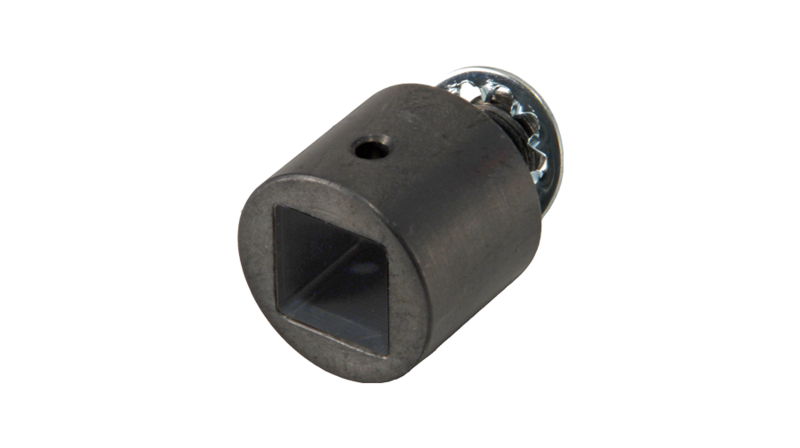 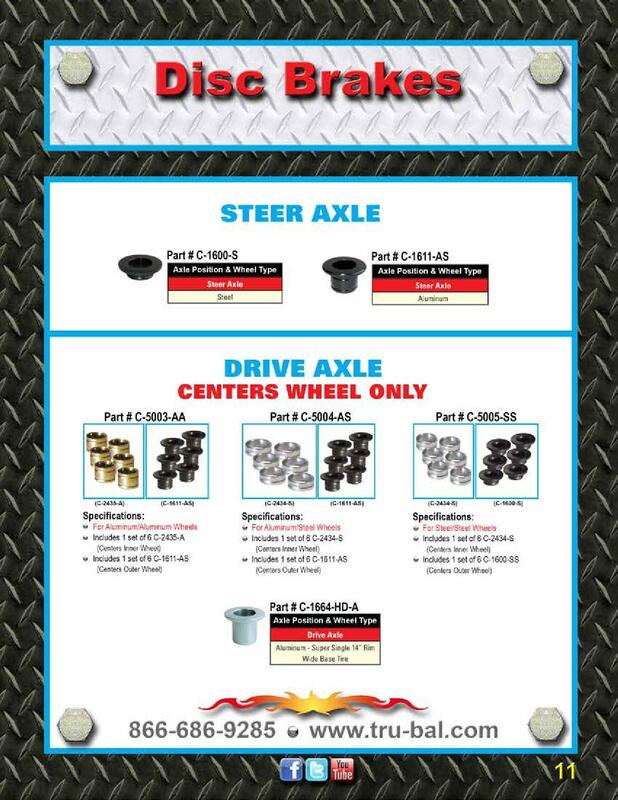 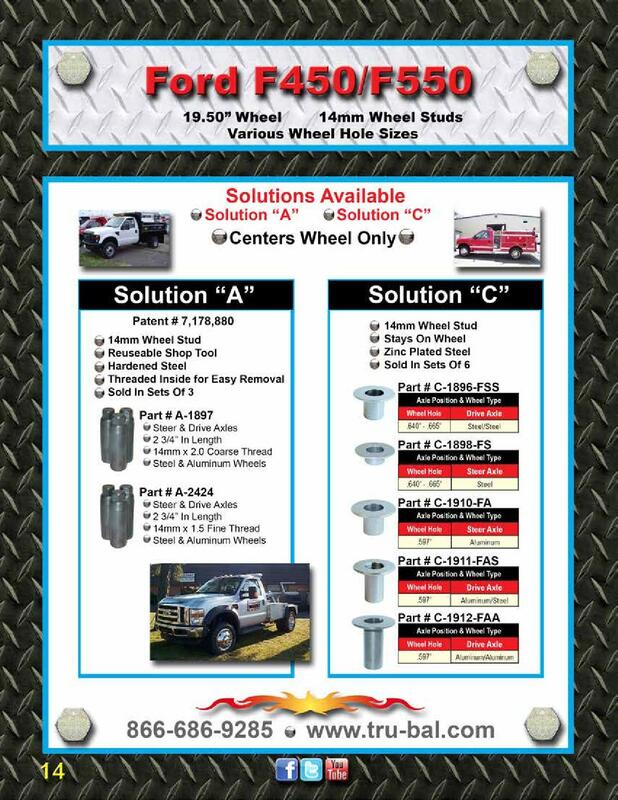 We offer everything from a single install pin, to stud brush cleaners, thread chasers and even a lug nut removal tool. 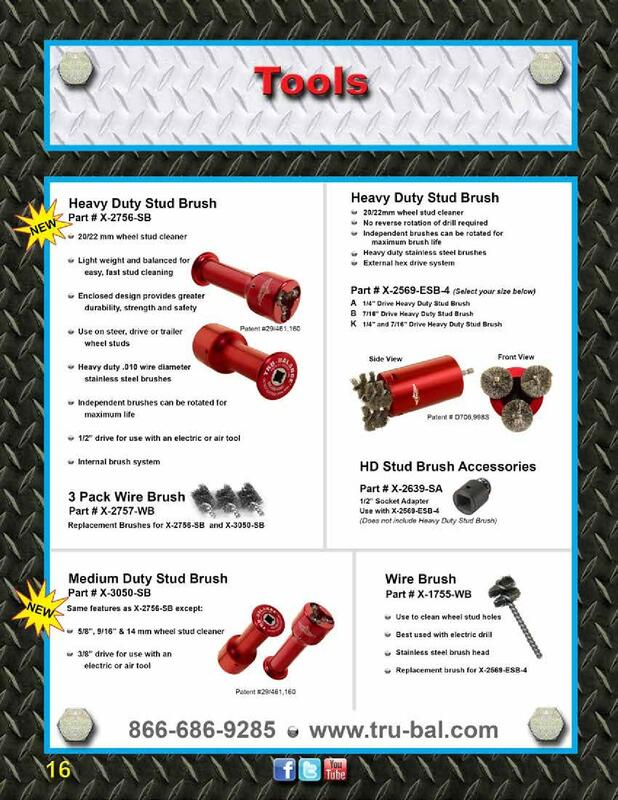 Our Stud Brush Cleaners will clean the studs of foreign debris, leaving studs clean for install. 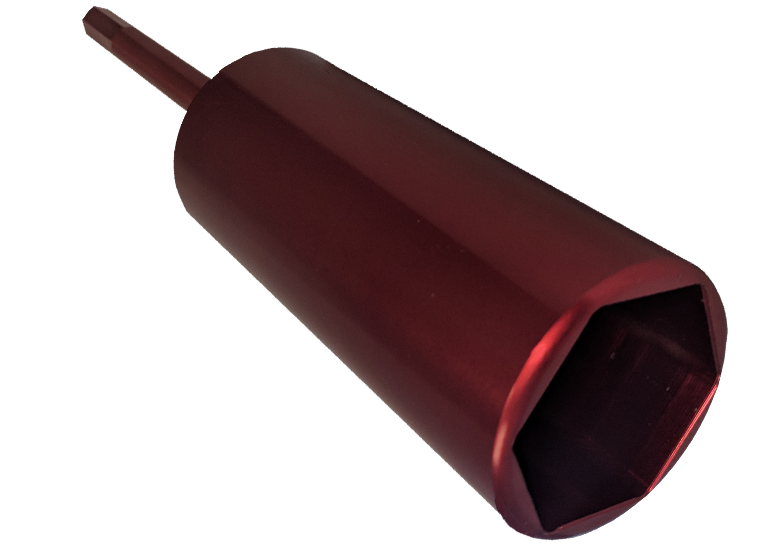 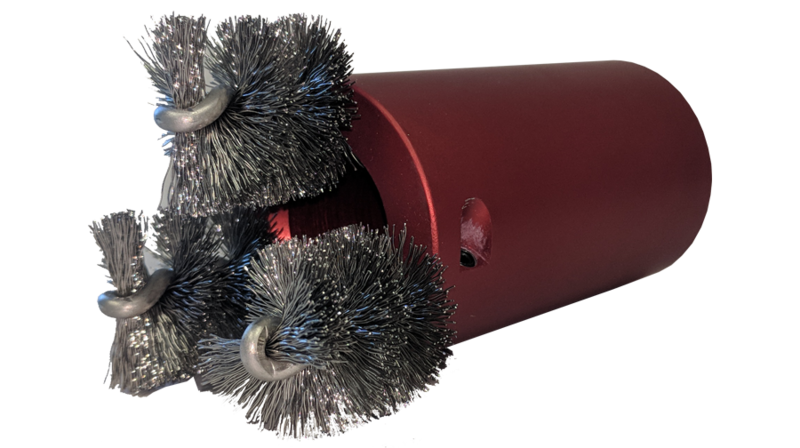 Use our Single Wire Brush to clean wheel holes of debris to produce a clean surface for install of Solution A, B or C.
We've re-invented the Lug Nut Removal Tool using a billet aluminum tool that will not break/crack. 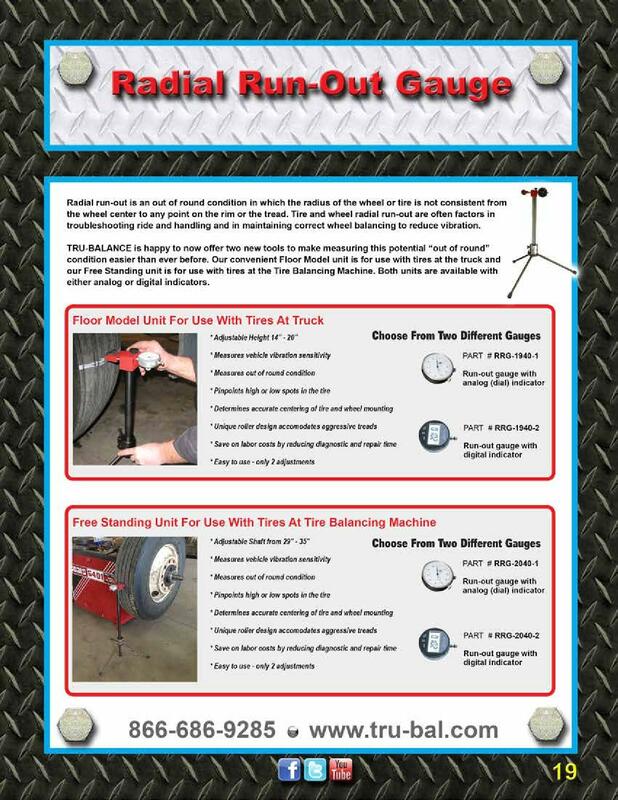 Use it with a wrench/drill. 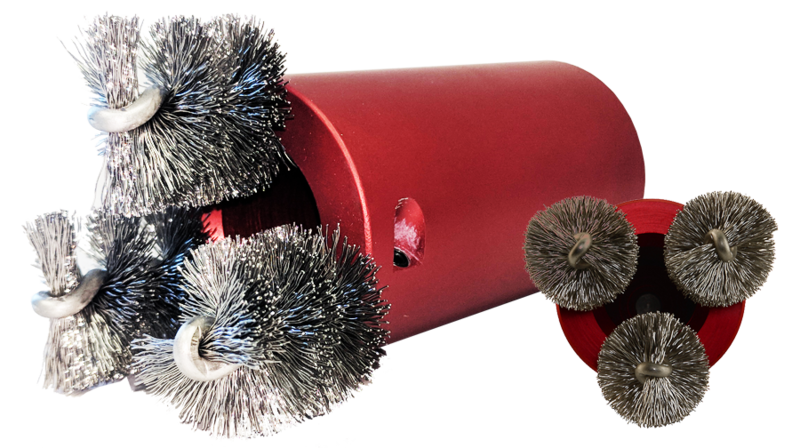 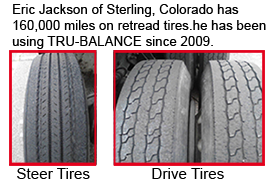 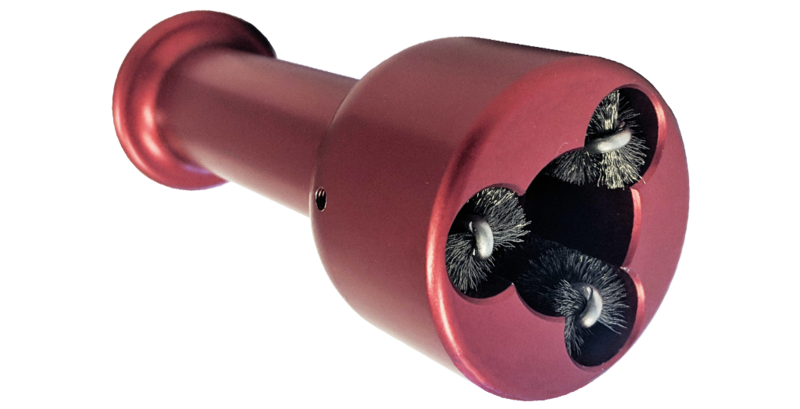 Our Deburr Knife cleanes the edges of wheel holes of burrs and other debris. 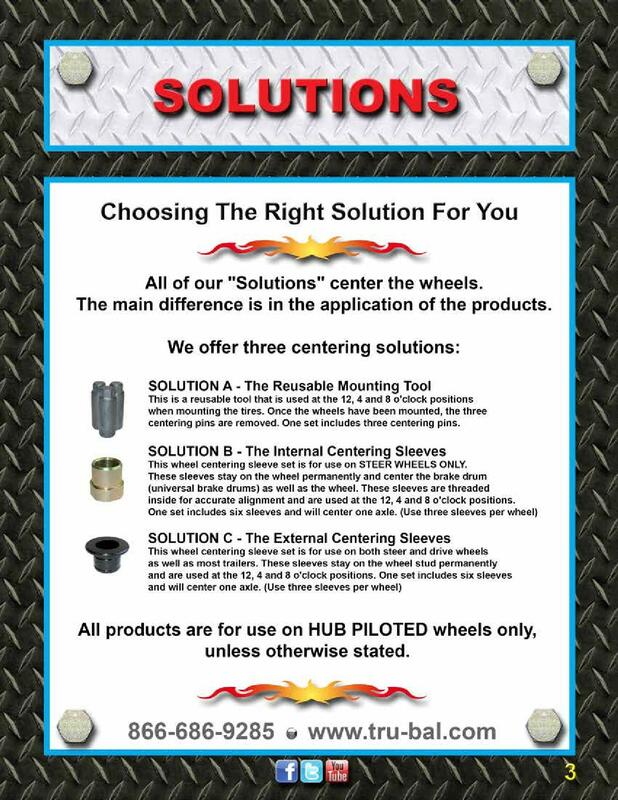 Please see product specifications/instructables below to learn more about our tools. 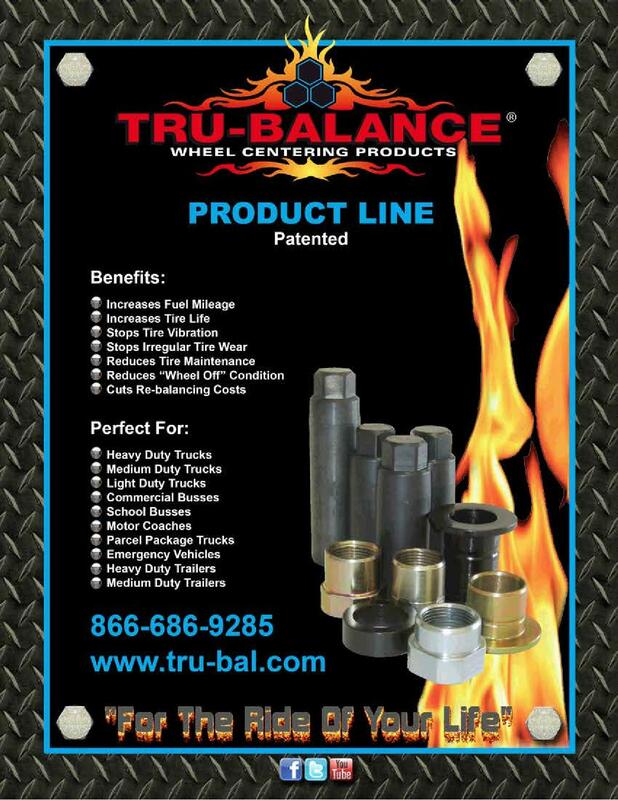 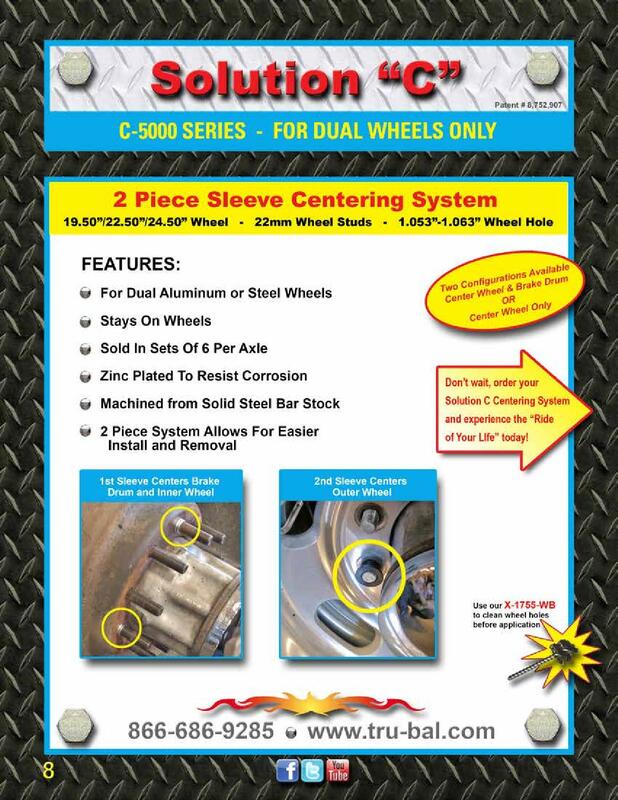 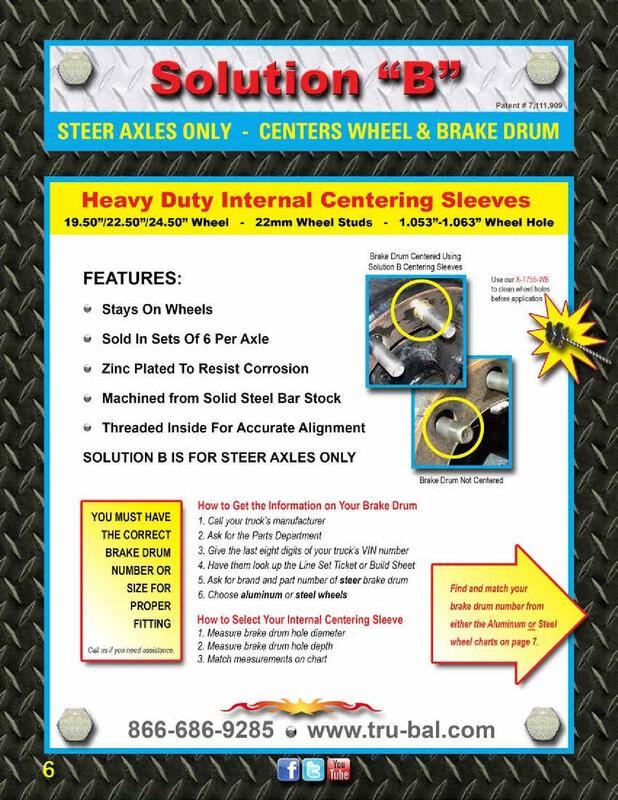 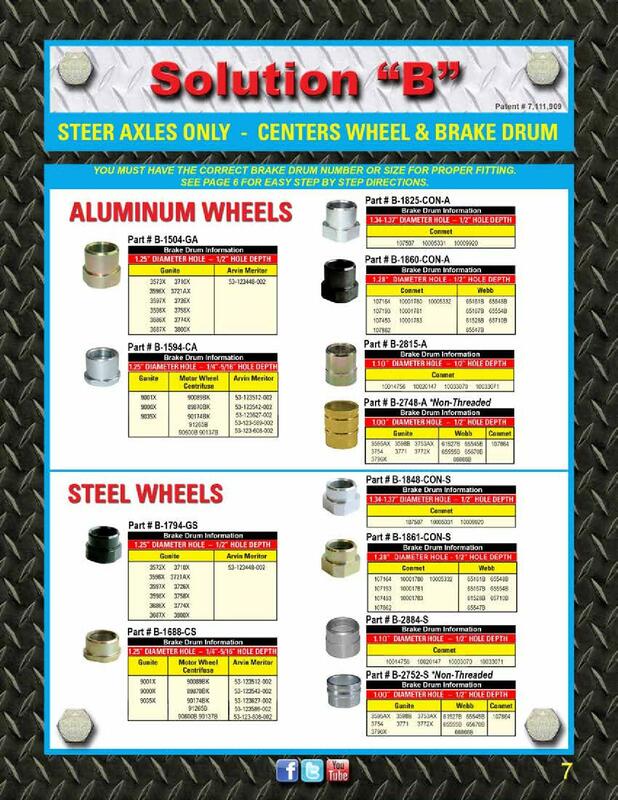 TRU-BALANCE Tools are for both aluminum/steel wheels, steer/drive axles and have other uses. 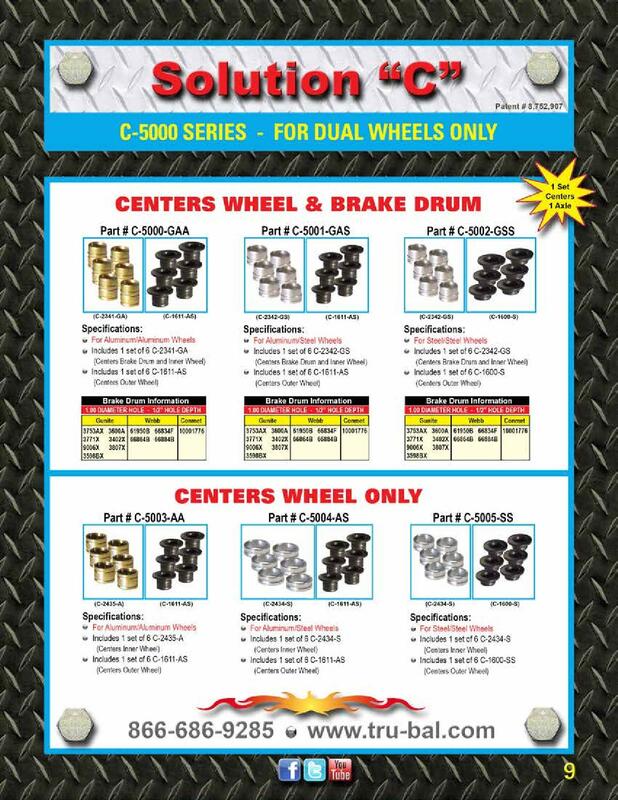 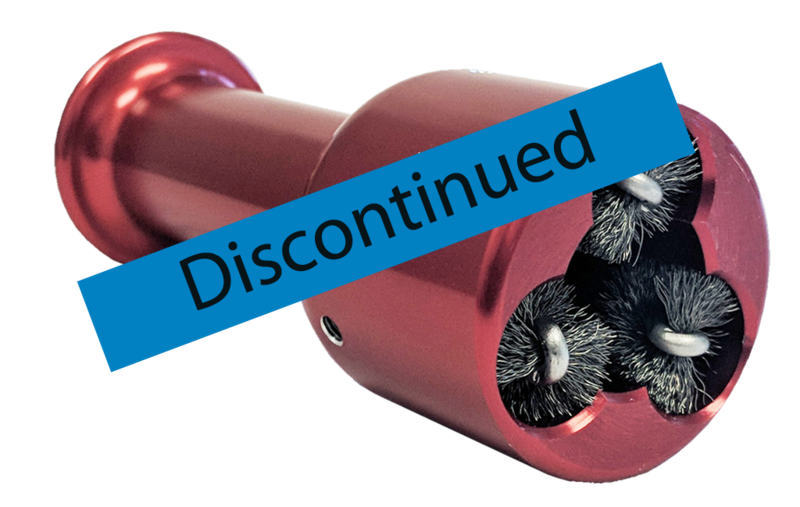 We also offer discounts on 3 or more and a warranty as well. 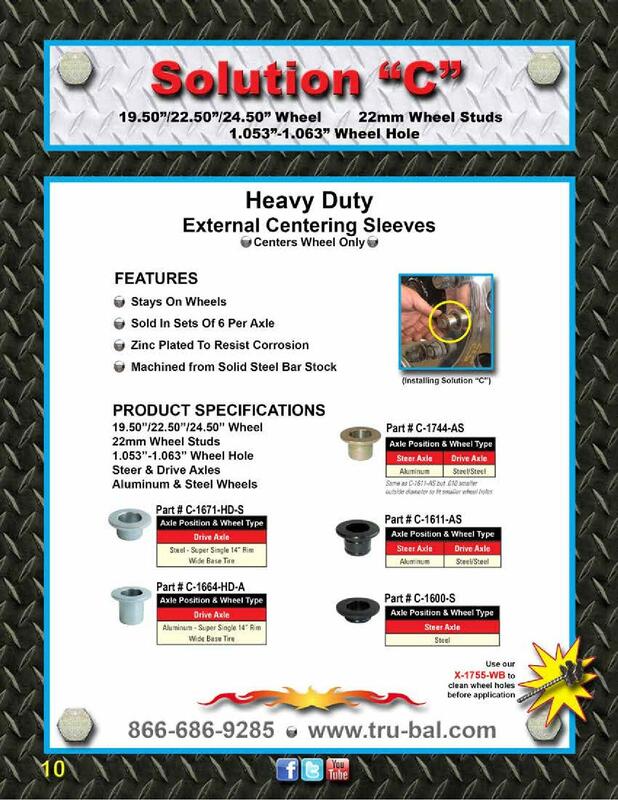 Torque Recommendation: do not exceed 20 ft. lbs.